The building blocks of a healthy lifestyle? Helps build lean muscle mass via protein synthesis. Enhances power output, reduces fatigue, improves fat loss and aids in repair and recovery of mature lean muscle. 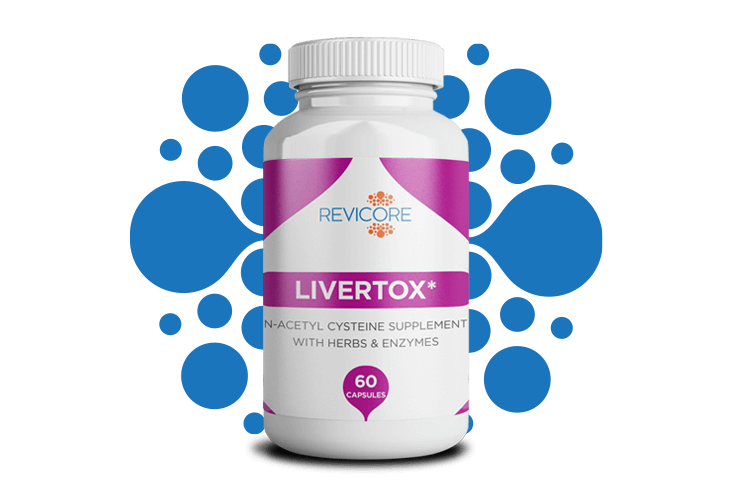 This formula promotes optimum liver as well as lymphatic system function by encouraging the normal removal of toxic materials and supporting the liver’s normal regeneration sequence. A highly effective formulation with enzymes, vitamins, minerals, and herbs designed to promote overall wellness for oxidative stress and is especially beneficial for supporting muscle pain and fatigue after exercise. We’re a team of dedicated professionals who are passionate about health, wellness and fitness. We are excited when we help our customers achieve their personal health and fitness goals. Healthy choices are a great start to promoting health; however this represents just the first step. To benefit from all the nutritious components of our food, a healthy digestive system is needed. Revicore's The Foundation Package is loaded with energy, growth, and repair enzymes to help you achieve your wellness goals. I’m a Physique Competitor and I want to share my story with you guys about ReviCore. Nutrition plays a big factor when in prep or just living a daily lifestyle. The way it helps me as I notice a shrink in my waistline due to my digestion system the enzymes that are in these pills help break the food down better and get to your bloodstream and feed the body better. I recommend REVICORE to anyone who’s looking to detox their bodies and making it better. For a few years now I have been cutting foods out of my diet and adding them back in and have experienced discomfort and sensitivity when I eat certain foods. I’ll feel bloated and uncomfortable To the point where my day is sometimes ruined. I follow a relatively clean diet but I do incorporate a cheat meal/day every week. I have tried probiotics and digestive supplements in the past and they haven’t really helped too much and are sometimes filled with unhealthy and unnecessary added ingredients. I’ve been using Revicore's Enzyme Nutrition The Foundation for about four months now and it’s been sincerely the best thing for my body and my digestive health. My stomach is always flat. I rarely have any issues with discomfort and I feel like the nutrients from my foods are being absorbed by my body and being utilized. I feel more energized and I am overall content with this product. It is one of the cleanest products on the market being that they do not contain fillers. This is a high-quality product and I highly recommend it. I’m Anameshia Skinner Figure and Physique pro, I decided to try Revicore a month ago and it has been such a great experience. Revicore supplement was new going into prep season, but I have heard some amazing things about the products so I was excited to include Revicore in my prep for competition. After sitting down becoming knowledgeable about Revicore and what it provides to the body I was excited to start my new Journey to see how it would benefit my body going into competition prep. My first-week taking Revicore I could definitely feel the changes in my body and digestive system. During the second week, my body continues to change allowing my body to develop and build more muscle and detoxifying so my body can allow my food to build and produce a better composition. During my third week, I notice that the bloating that I would normally have due to my consumption of vegetables I no longer suffered with. 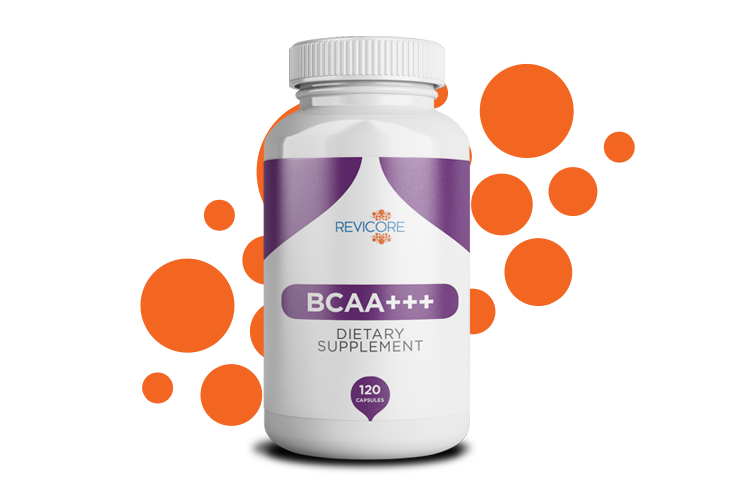 In the fourth week, I was very impressed with Revicore because Being a Professional Figure and Physique Pro I would normally intake 20 or more supplements a day. 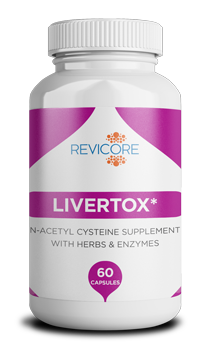 However, with Revicore my supplement intake decreased to only taking 5 supplements per day. After one month of Revicore, I can truly say that this product is something I would add to my monthly supplementation and continue purchasing. 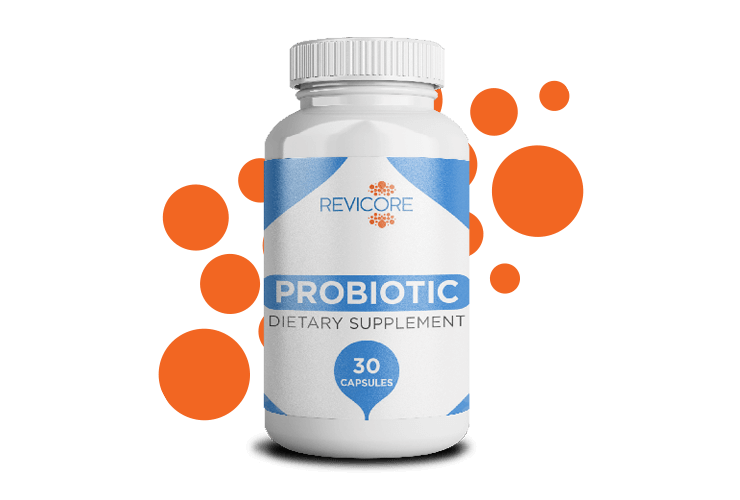 What I have experience while taking Revicore Enzyme and Probotic supplements are, they have helped me digest and rapidly eliminate my food better. With regular exercise, cardio and high water intake, Revicore has helped me lose my body fat at a more rapid pace. What I also experienced with taking the IFC supplement, it has helped me recover quicker from a hard weight training day and has helped me with the inflammations and soreness. In my opinion, I would highly recommended this product to anyone. Being a Competitive Fitness Athlete, it continues to be a key factor in my supplementation. 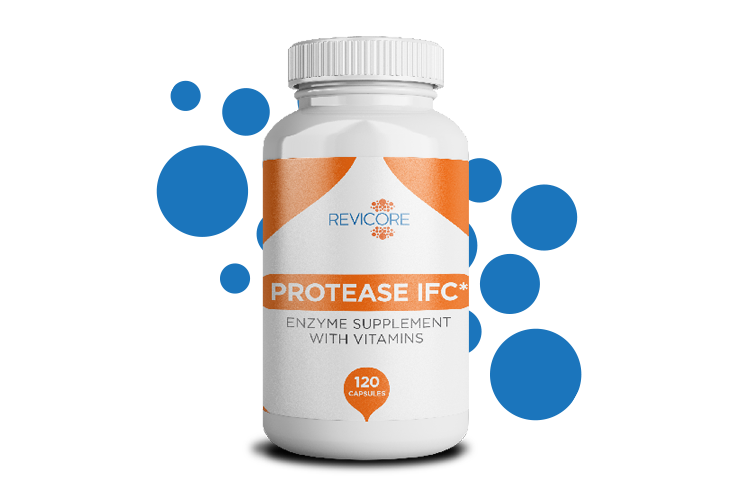 I take Probiotic, and Protease IFC to keep my digestive system working properly so I can absorb the nutrients I take in better and eliminate toxins quicker. Through regular treatment and enzyme therapy, he has allowed me to be pain-free and make gains in my athletic career that I thought was no longer possible. When I was getting ready to go out to practice two days after I started taking Protease, the doctor was about to tape my thumb up and he thought I had gotten a shot in my thumb because of all of a sudden I had no more pain in my thumb. And for me, that was amazing. I’ve got something special here.